These budget buys are also top performers. Setting up a student flat? Here are 4 products that do a great job but are also really cheap. 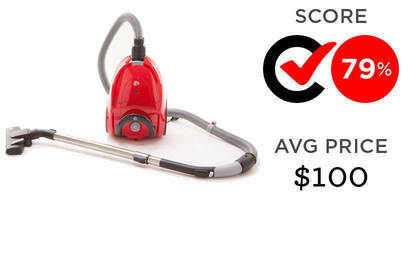 This vacuum is one of the cheapest we’ve tested but also one of the best. Consumer member Nigel said this in his review: “I tried lots of other vacs up to 3 times the Bandit’s price and this little gem outperforms them all.” It is quite noisy though and the dust collection bag is small so you’ll be buying bags more often. It’s sold at Bunnings. 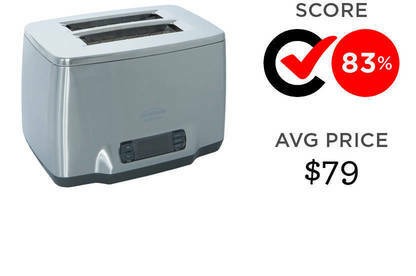 We gave this two-slice toaster a higher score than one that costs $500! It’s excellent at browning bread evenly and the crumb tray is easy to clean. It doesn’t have a bagel setting but we’re guessing you’ll be OK with that considering the price. At the moment, a couple of stores are selling it for under $70. If you like the idea of a warm dinner waiting for you after a day on campus, this slow cooker topped our test. 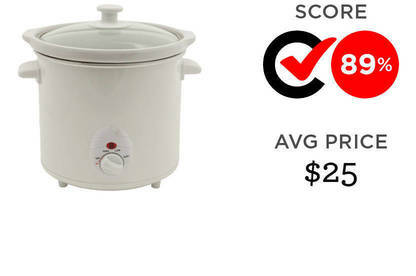 We cook corned beef and chilli beef to test slow cookers and the Necessities slow cooker did an excellent job of both. It’s also very easy to use and won’t take up much room in the cupboard. It’s only sold at The Warehouse. If you’re heading down south, you’ll need one of these. 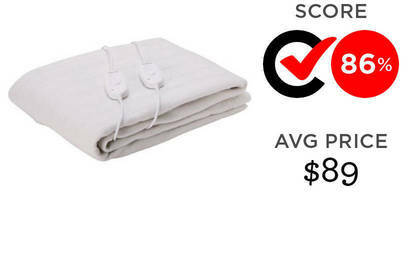 One of the best electric blankets in our test costs $650 but this Evantair was only a couple of points behind it and at a tiny fraction of the price. It’s available at The Warehouse. Note: We tested the large single version of this electric blanket but our testing has shown performance is usually the same across different sizes.